It is that time again! 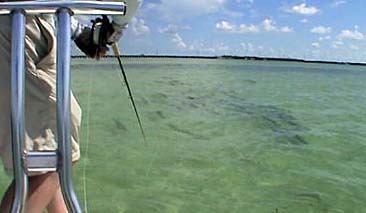 Tarpon Time! Migratory tarpon are here.. Been finding them in the back country basins, channels, channel edges and ocean side flats.. This action will continue into early July.. 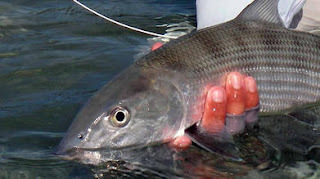 Typically the permit move of shore to spawn around now.. and return the end of May.. Been seeing a few on the flats , while I have been hunting tarpon.. There are also some bonefish on the flats too.. Still have some days open in June.. Want to go fishing? ?